Ozeki Informatics Ltd. is a dynamically growing company, based in Budapest, Hungary. Hungary is a member of the European Union. Our company markets high quality software products for international clients. 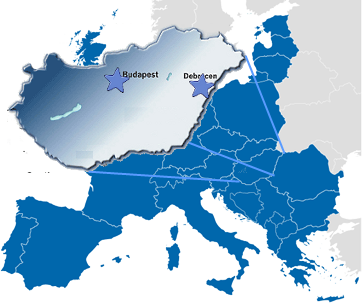 The company has two offices, one in the Hungarian capital, Budapest and one in Debrecen, Hungary. 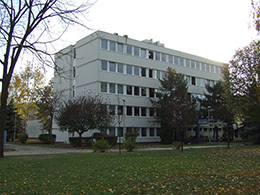 The Budapest office is used as a training site and a place for business meetings. Serving the international clients, Sales and Support take place in the Debrecen office.